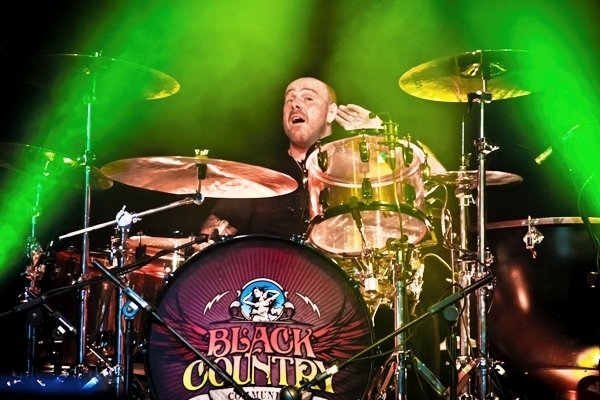 Black Country Communion are back together and are heading for Wolverhampton and London. Formed in 2009, the supergroup of vocalist/ bassist Glenn Hughes, drummer Jason Bonham, keyboardist Derek Sherinian and guitarist/ vocalist Joe Bonamassa released three studio albums and a live recording before going their separate ways in 2013. 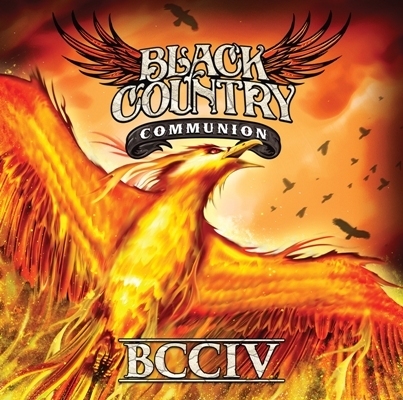 They have now reunited for a new album, BCCIV, released on September 22, 2017, and two UK shows, at Wolverhampton Civic Hall on January 2, 2018, and London Hammersmith Apollo on January 4, 2018. 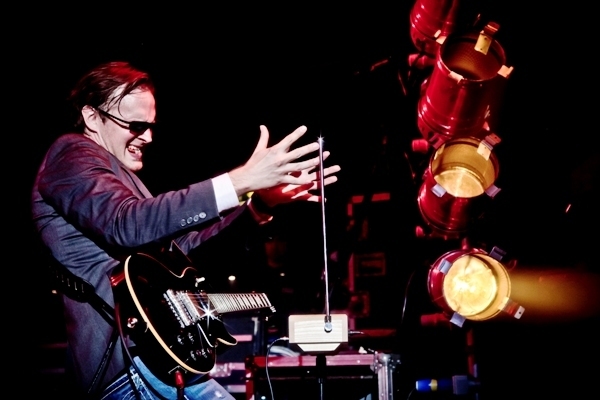 The initiative for the new album came from Joe Bonamassa, who contacted the other three members in 2016 to see if they would be up for working on a new record. 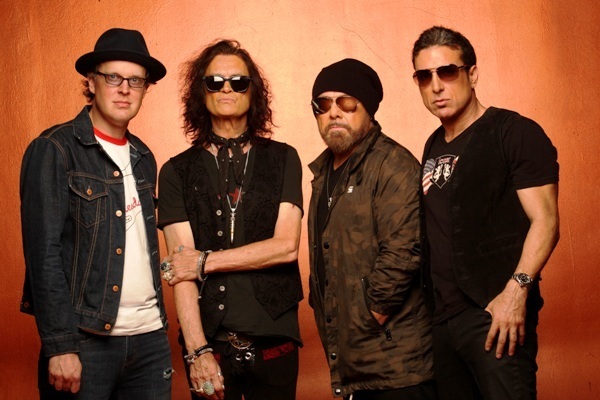 Says Joe: "I just felt the time was right for Black Country Communion to go back into the studio and write and record a new album. When I contacted Glenn, Derek and Jason, they immediately agreed to give it shot. The timing was right." Like its three studio predecessors, BCCIV was overseen by Kevin Shirley, whose catalogue of hit records for Led Zeppelin, Iron Maiden, Aerosmith, Journey and The Black Crowes, has made him the hottest producer rock music has to offer. "We had around four months to write this album and I think the results speak for themselves," says Glenn Hughes. "All four of us wanted to make a record that stood up to the first three albums but the new album is more of a progression as we wanted to be careful not to repeat the previous records. A lot has happened since we recorded Afterglow in 2013, so, in many ways, the new album shows BCC with a much harder, riffier and bigger and bolder sound. I wanted it to physically shake your soul. It's a wake-up call. If you're looking for a folk album, this ain't the one." 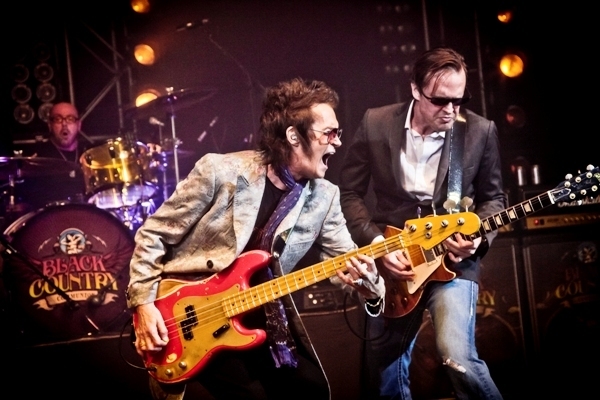 Black Country Communion's inception took place when Glenn and Joe fused their styles on stage in Los Angeles in November 2009 during an explosive performance at Guitar Center's King of the Blues event. 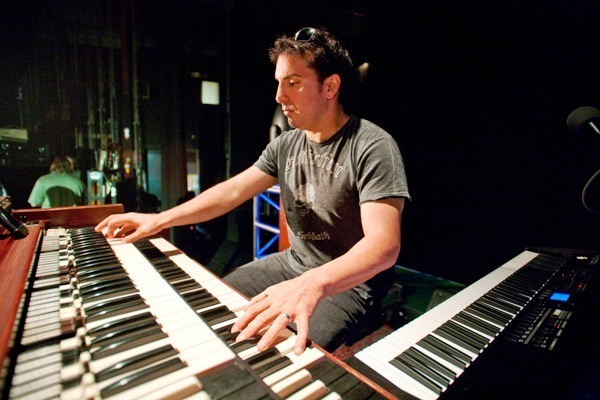 With the help and guidance of Kevin Shirley, they further added to their rock lineage by recruiting drummer Jason Bonham and keyboardist Derek Sherinian. Taking their name from the industrial area in the Midlands - the birthplace of both Hughes and Bonham - Black Country Communion released their self-titled debut album in 2010. Following the release of another two studio albums, 2011's Black Country Communion 2 and 2012's Afterglow, plus a live CD, Live Over Europe, released in 2011, the band took a hiatus in 2013 and focused on their successful solo careers. After Joe had made contact, the band assembled to record BCCIV at Cave Studios in Los Angeles in December 2016. It was mixed at Cave Studios in Sydney in March 2017. Joe Bonamassa will be back in Britain for a solo tour during March 2018. A preview, with tour dates, is here.